From Sunday, October 21 – Friday, October 26, 2018, the participating restaurants of South Jersey Hot Chefs will be celebrating Fall Harvest Week, inviting diners to savor the bounty of local farmers and fishermen. 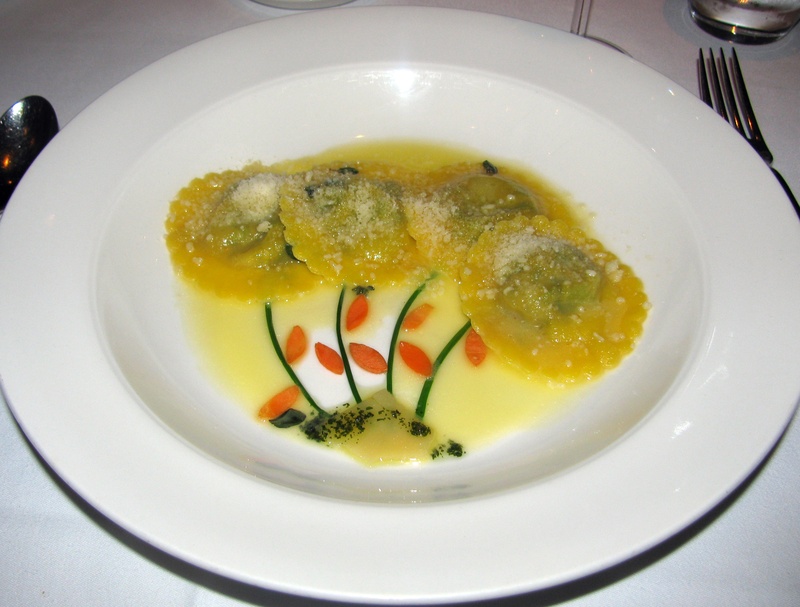 Participating restaurants will be offering four-course dinners priced at $35.00 per person (plus beverages, tax & gratuity). 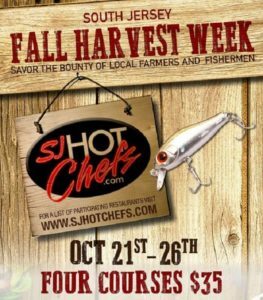 For a list of participating restaurants, please click on https://sjhotchefs.com/sj-hot-chefs-events/fall-harvest-week-2018.